Four years ago Jack was on a zero hours contract stacking shelves, having dropped out of college. 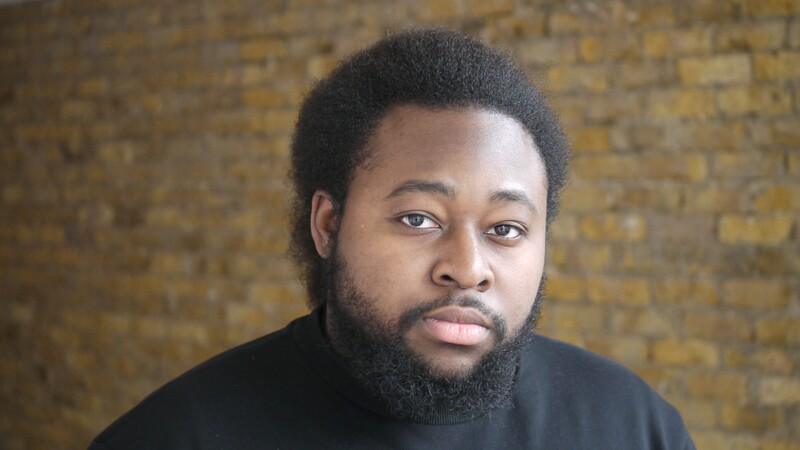 Now he is a Software Engineer with Shoreditch-based Manifesto Digital, and sees a long-term future in coding ahead of him. 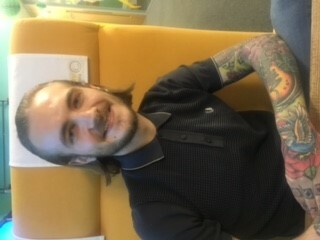 At the age of 18 he undertook the Software Development apprenticeship at Happy Computers, focusing on the Drupal web development language and closely linked to local software companies. “It was fantastic and has worked out great for me. You have to take the opportunities that you can and this programme certainly gave me that chance”. The original company that Jack did the apprenticeship with hit difficulties and he was made redundant. But with the skills he had learnt, he got a new position within a month and has just, at the age of 22, been Project Lead on a major web site. The Software Development apprenticeship at Happy Computes starts with a two week bootcamp. “It was tough”, explains Muhammed. “By the end of the first day you had to have a Drupal site up and running. I made really rapid progress. Its actually been easier in the job than in the bootcamp!